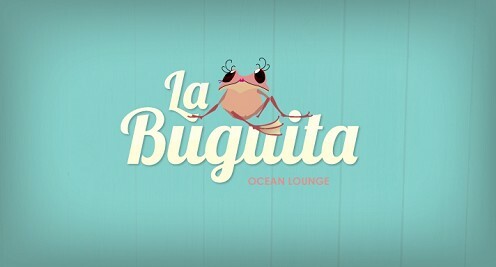 La Buguita Ocean Lounge is a local waterfront restaurant located directly in the heart of Bocas Town. Situated in the same building as the dive center and surf school, we have a broad menu offering a great variety of healthy breakfast and lunch selections as well as fancy dinner options. In addition, choose from a wide range of delicious veggie meals and try the best burgers in town. You can relish delightful, homemade dishes or simply pleasure in the stunning view over the island enjoying a fresh made smoothie. In accordance with its attempt to support local businesses and prevent pollution, La Buguita is mainly processing local products. Visit us at any day of the week or take advantage of our delivery service.